Dr. Zhou completed an orthopedic residency and spine fellowship in China before moving to the United States. 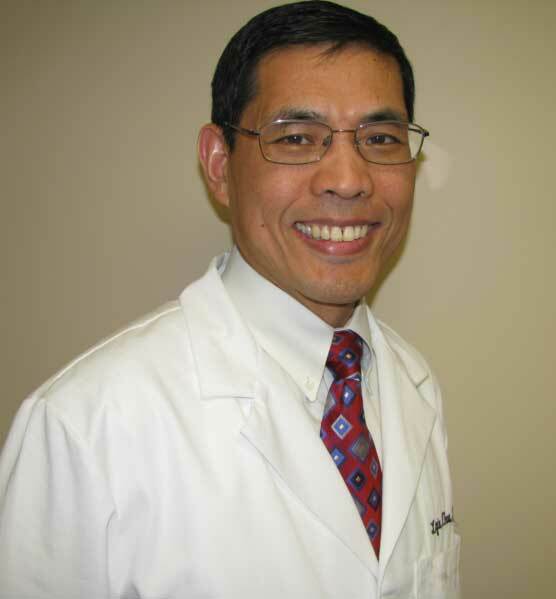 He worked for several years as a visiting scholar at MCP Hahnemann before completing his second residency in Physical Medicine and Rehabilitation at the University of Pennsylvania. After that, he received his pain fellowship training at Thomas Jefferson University. He is board certified by the American Board of Physical Medicine and Rehabilitation, and is also board certified in Pain Management. Dr. Zhou has extensive experience with the diagnosis and treatment of spinal and musculoskeletal disorders, and various pain syndromes, including cancer pain and headache. Dr. Zhou is known for his great bedside manner, as well as his clinical skills of thorough imaging review, evaluation, and detailed diagnosis and treatment plan. Dr. Zhou teaches in several medical universities as a professor, and has published more than 40 articles and chapters. He also invented several medical devices and received numerous awards including “America’s Top Physician, 2011 in Pain Management”. He has been bestowed the nickname “One-Shot Zhou” by the patients that he has helped.